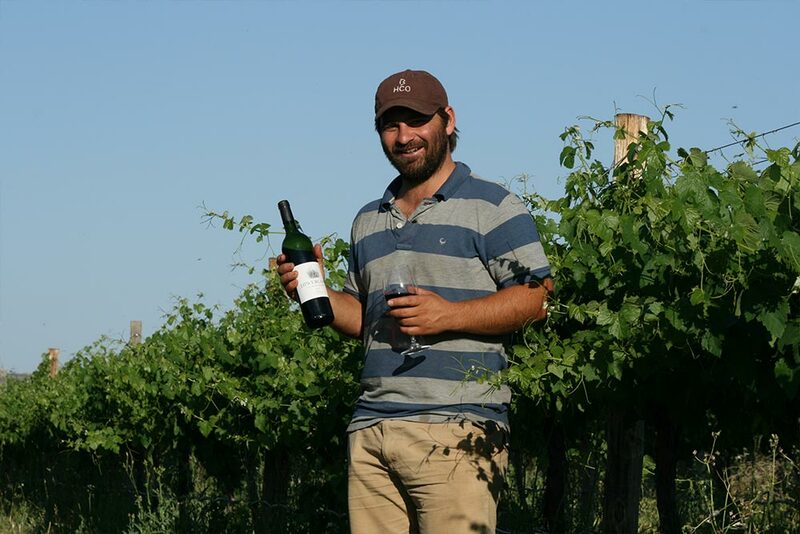 Hennie Coetzee’s son Bertie believes in wines that are effortless, fresh, and cohesive. Growing up on a farm in Niekerkshoop, Northern Cape, Bertie’s wine journey took a detour when he started a rock band in high school. After spending ten years in the South African music industry, initially as member of the band Zinkplaat, and later as music executive and festival planner, Bertie met his wife Alette. In 2013 they gave up a life in music and moved to the family farm. The wine industry has taught Bertie to play to his strengths and follow his gut. This goes for terroir, varietals, as well as people. He adds his father and brother, Nolte, are his greatest influences. 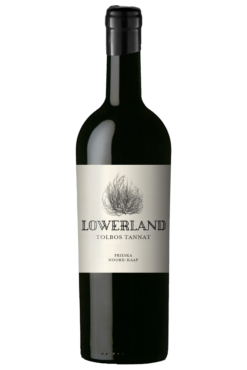 Nestled between the banks of the Oranje river just north of Prieska is Lowerland, the farm where owner Hennie Coetzee planted Cabernet, Merlot, Shiraz, Petit Verdot, Tannat, Viognier and Colombar in 2000. Six years later the winery officially opened its doors, joining forces with winemaking friends from Stellenbosch to produce Bordeaux- and Rhone-style blends. By 2015, the team registered Prieska as wine-producing region, introducing a new era for wines from the Northern Cape. 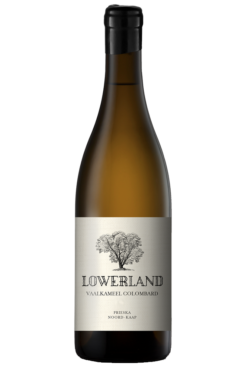 Embracing the estate motto, from soil to soul, Lowerland wines tell the harsh yet lush story of the Karoo and Kalahari soil and terroir. 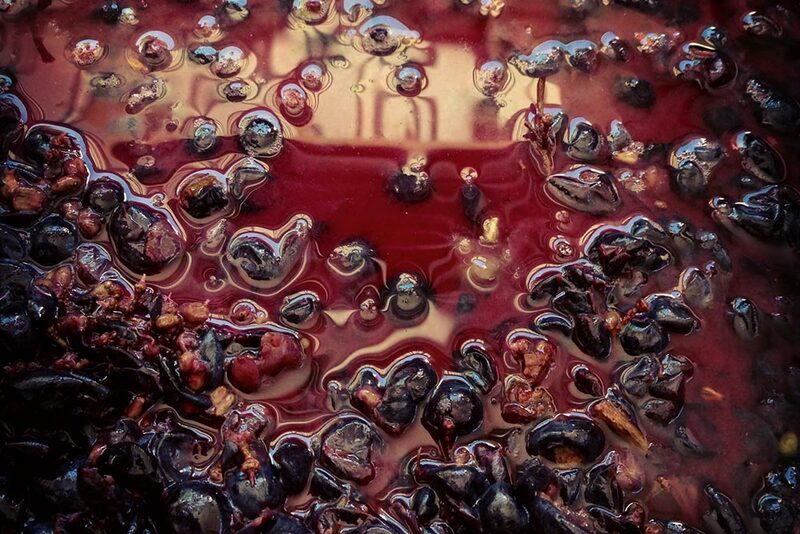 The result is natural wines with minimal intervention.